A while back I hatched the idea to begin a sort of podcasting collective with my friends Teer Hardy and Morgan Guyton. 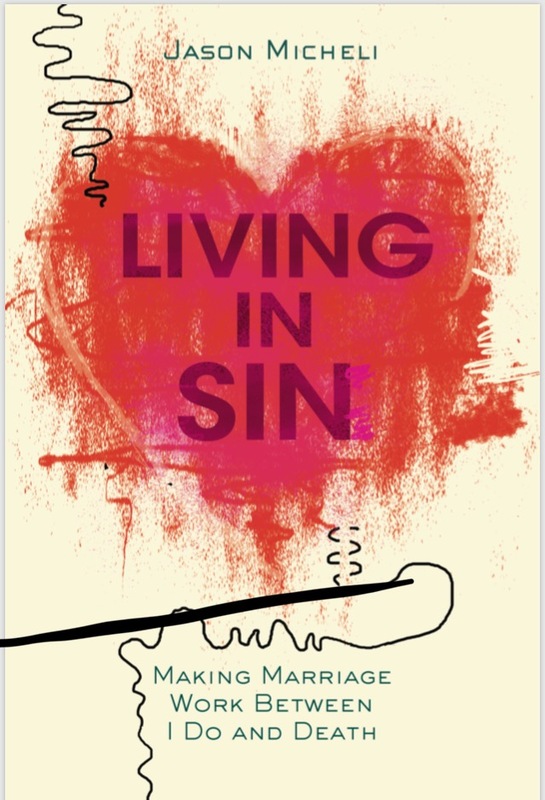 Like the United Methodist Church, in which we all minister, there’s a range of beliefs and opinions between us. 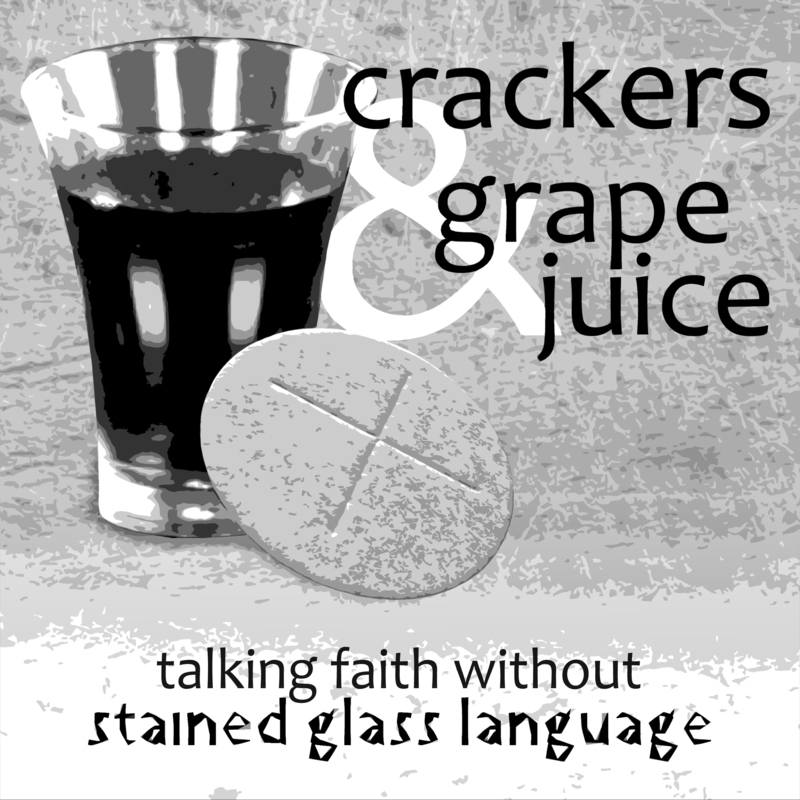 ‘Grape Juice’ because that’s the diabetes-inducing swill we’ve been serving at Christ’s Table ever since the United Methodist Women first foisted the prohibition movement upon America and tried to keep one of God’s very good things from His creatures. ‘Crackers’ because the three of us are all white dudes. 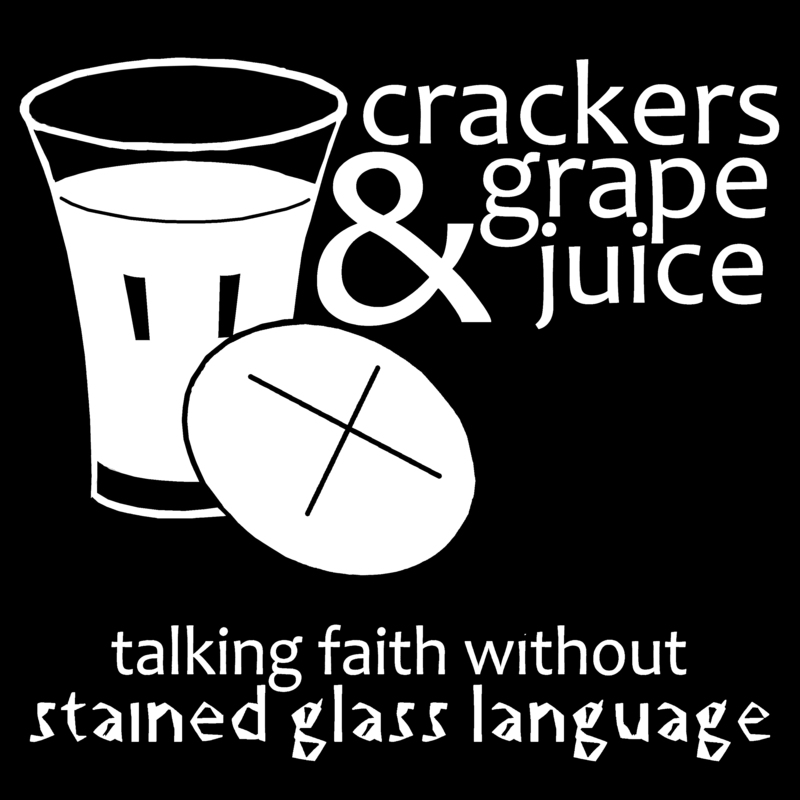 Our goal is not to dumb down topics of faith but not to talk about them with stained glass language either. In other words, we want to keep it real. 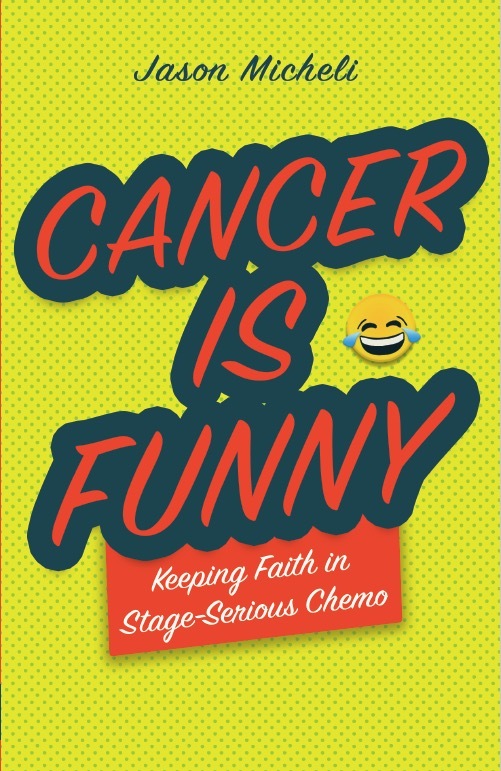 So be on the lookout for the podcast. 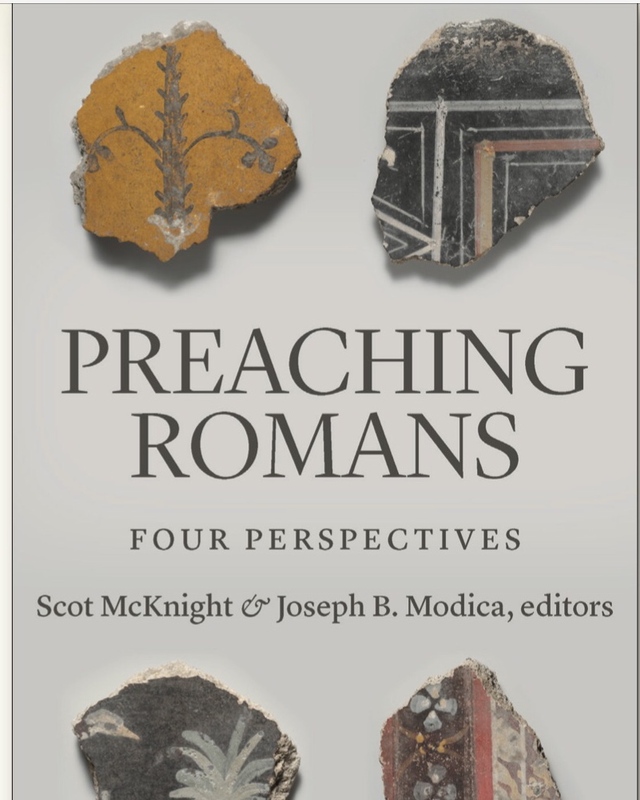 When I’m the resident tech expert you know it’s a dicey proposition, but we’ve got some good guests lined up already, including Brian Zahnd, Will Willimon, NT Wright, and Lovett Weems. 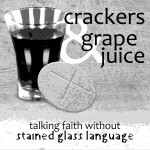 You can subscribe to and download the Crackers & Grape Juice Podcast in iTunes. 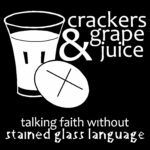 Just search ‘Crackers & Grape Juice.’ And give us an all-star rating- it makes it more likely others will discover the podcast. 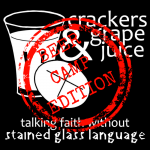 You can also find the podcast here: http://www.spreaker.com/user/crackersandgrapejuice. Here’s the ‘Pilot’ episode wherein Teer and I trying to figure out what the hell we’re doing by discussing youth ministry in a post-Christendom context. The audio is spotty, sorry. The Pilot for Star Trek: Next Generation sucked too but eventually it was freaking awesome. We’ve since learned from our mistakes! August 16, 2016 Episode 29: What is the Gospel? August 23, 2016 Episode 30: Is Jesus the Only Way? I was throw back st first, but now I love the topics and dialogue. 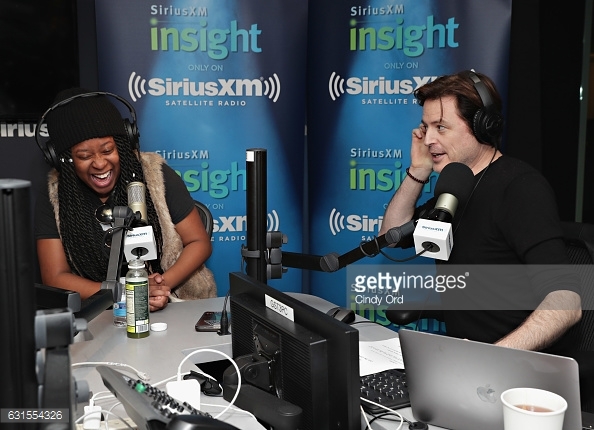 This podcast is just what this dude needs. Keep up the awesomeness. © 2013 Jason Micheli, Tamed Cynic. All Rights Reserved. Site Design by Author Launch.